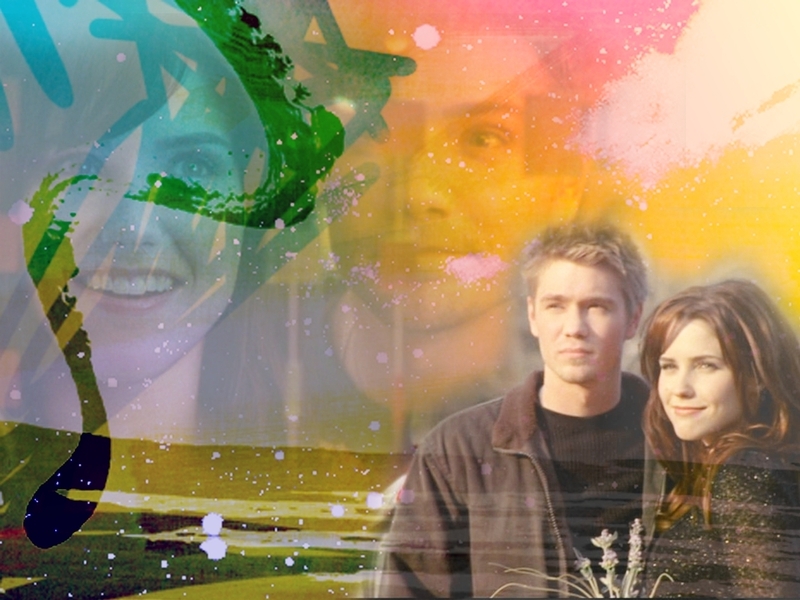 BL <3. . HD Wallpaper and background images in the brucas club tagged: brucas lucas love bl forever one tree hill oth brooke. i think about tu my love..
brucas "I never gave a rats culo before, okay? But I do now." brucas "I missed tu Lucas Scott." "I missed tu too Pretty Girl." I hurt tu pretty bad. I’m not gonna do it again. brucas "I wasn't ready to lose tu yet." "I wasn't ready to be lost." Lucas, dont make me registrarse you! Lucas' choice: Brooke o Peyton?